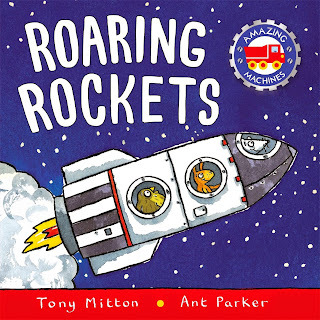 My kids have been a little bit obsessed with rockets lately, especially my toddler. 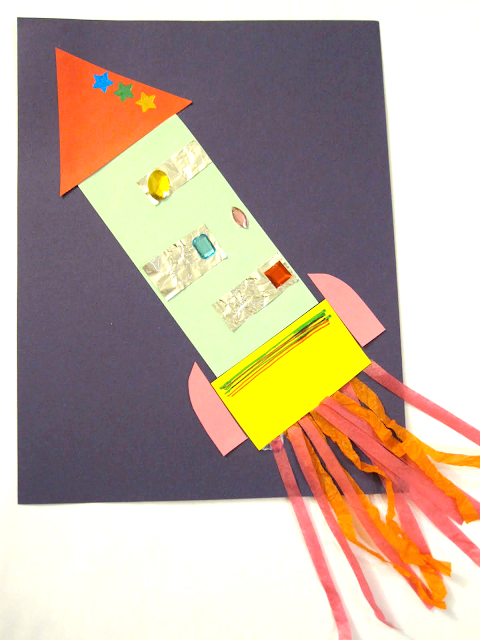 We've been singing rocket songs, doing rocket pretend play, and finding fun rocket projects to try. Here are several of our favorite rocket projects that we've tried out over the past few years! We even hosted a rocket party! 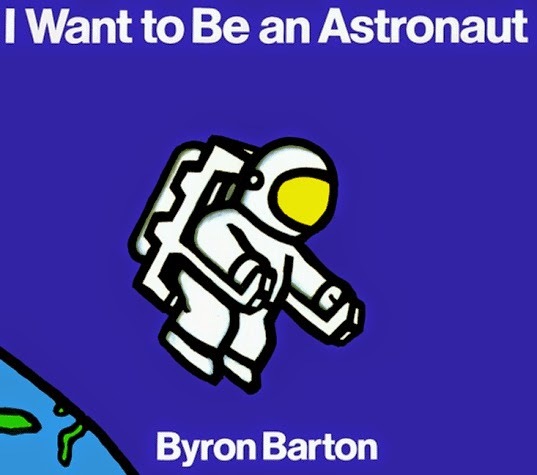 If you have any other favorite rocket themed activities I'd love to hear about them! 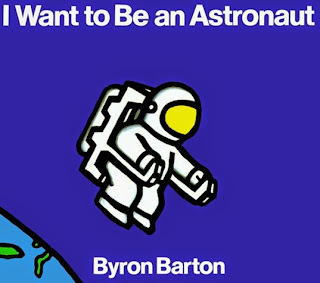 We even have a rocket pinterest board. 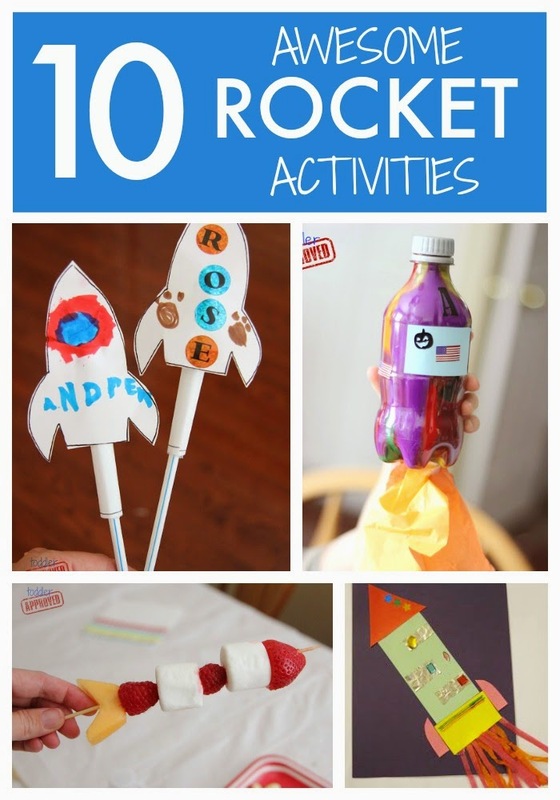 Here are my 10 favorite rocket activities! First off, we're going to get this rocket party started by sharing our favorite rocket action song with you! Grab your kids and sing along with us. After you hear it once you'll be ready to join in!. 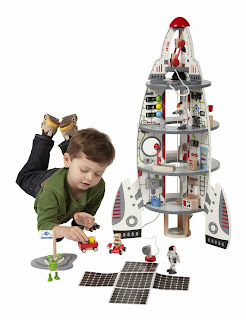 We also just recently learned about Rocketship Run by Laurie Berkner so check that one out too! We've made a few types of straw rockets and however you do them... they seriously rock. Check out our straw rocket tutorial here. 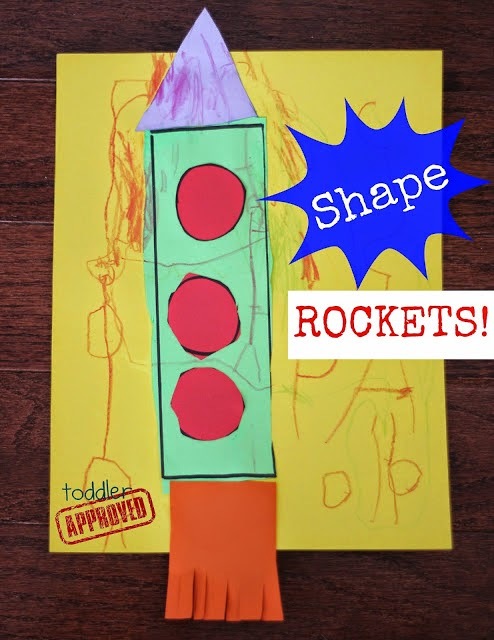 Shape rockets are a pretty simple preschool craft that are fun to make out of different shapes! Yum! 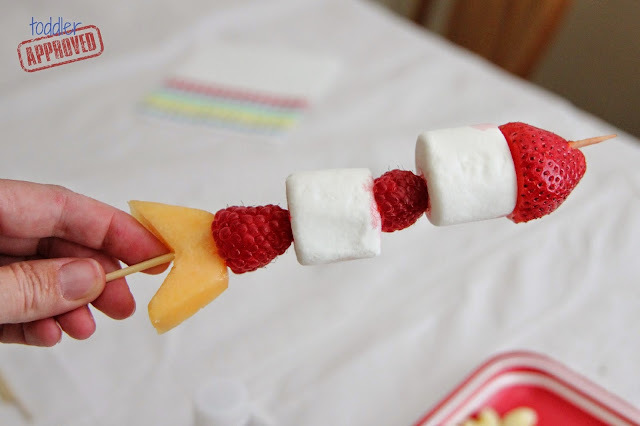 We made these fruit rockets at our rocket party and they were a hit! You can really use any fruits that you like. 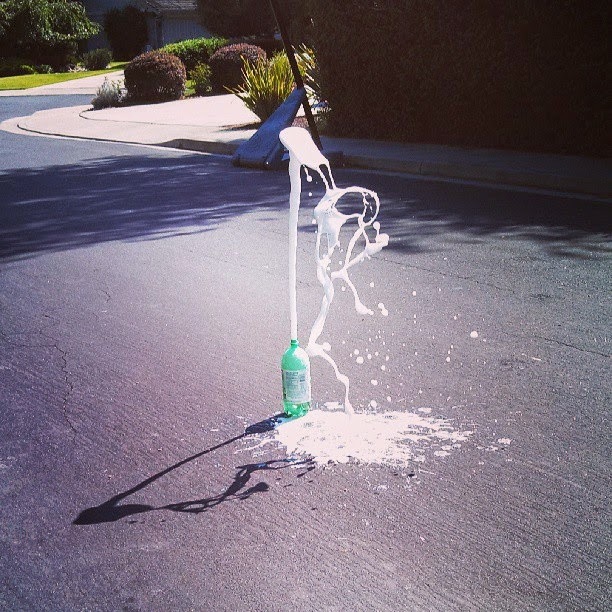 This pour paint rocket activity is mess free and pretty cool to watch. I created this when my oldest son was rocket obsessed and we had a few soda bottles lying around. These firework candy rocket pops are super festive for patriotic holidays but also fun for any day. The kids were super surprised when cany popped out! Our rocket collages were pretty similar to our shape rockets except that we added a little sparkle and a few other fun things to them. I did these with a group of about 10 two-year-olds and they loved them! 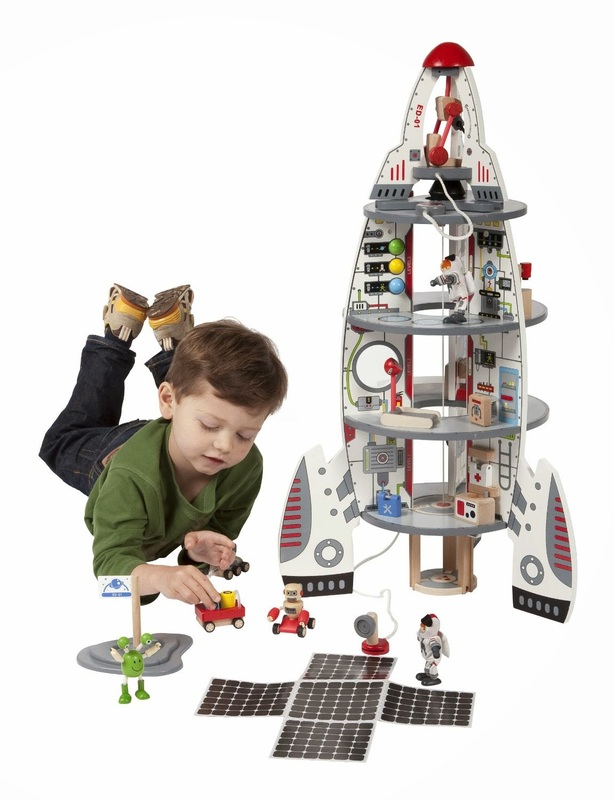 Building a giant rocket on the floor is also super cool! 9. 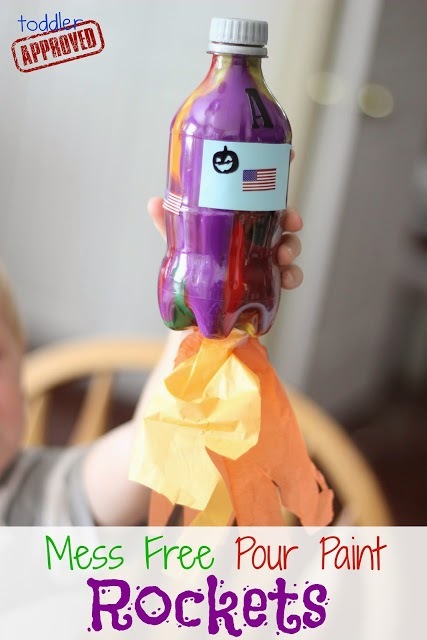 Make fizzy rocket explosions! At our rocket party we made some soda blast off in the air just like a rocket would! 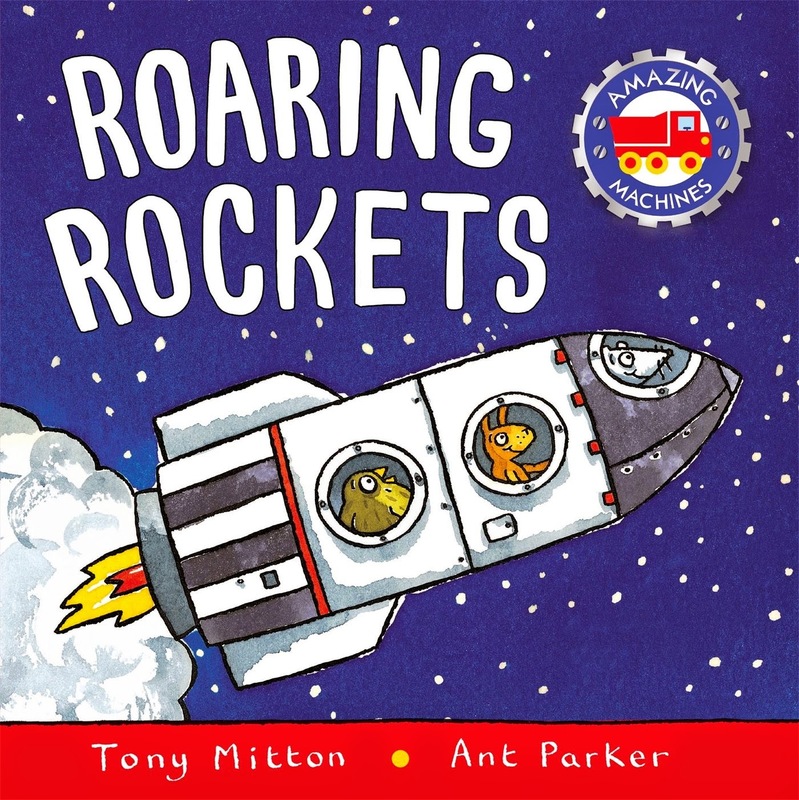 Lastly, we love to read books about rockets. Here are two that we think are fun! 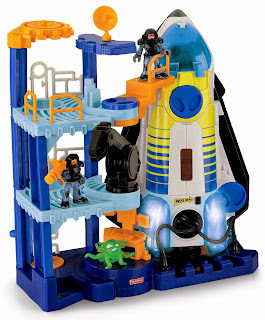 This is really well built and has so many cool accessories! This makes sounds and counts down. The kids LOVE it! 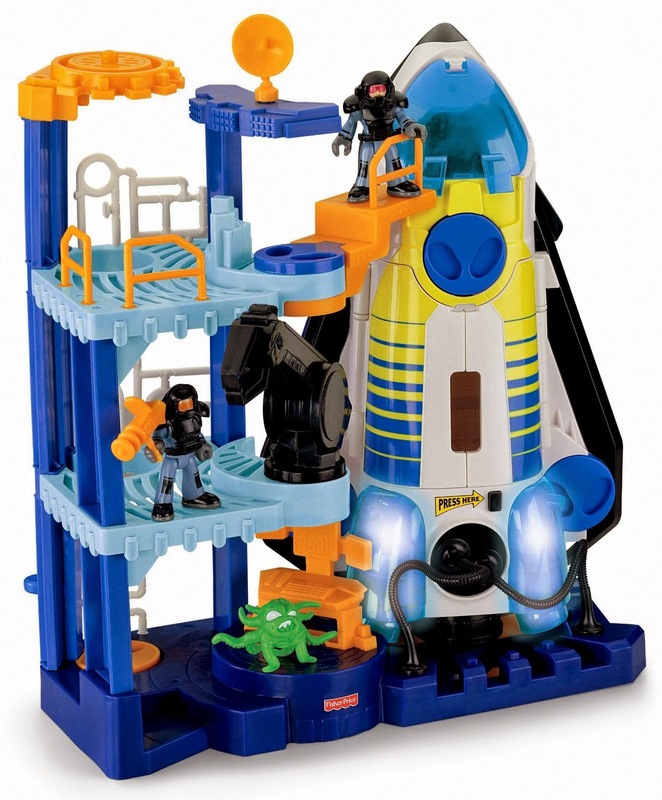 The little characters are great for pretend play. 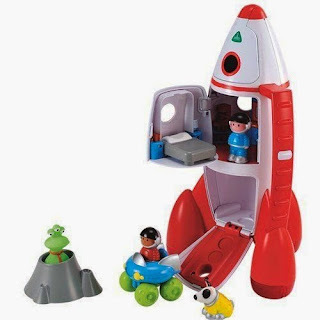 This rocket also makes sounds and is often my toddler's favorite thing to sleep with. He is obsessed! All three of these rockets have been loved tremendously at our house!! Do you have any other favorite rocket songs, crafts, activities, or toys you like?? Tell me about them in the comments!